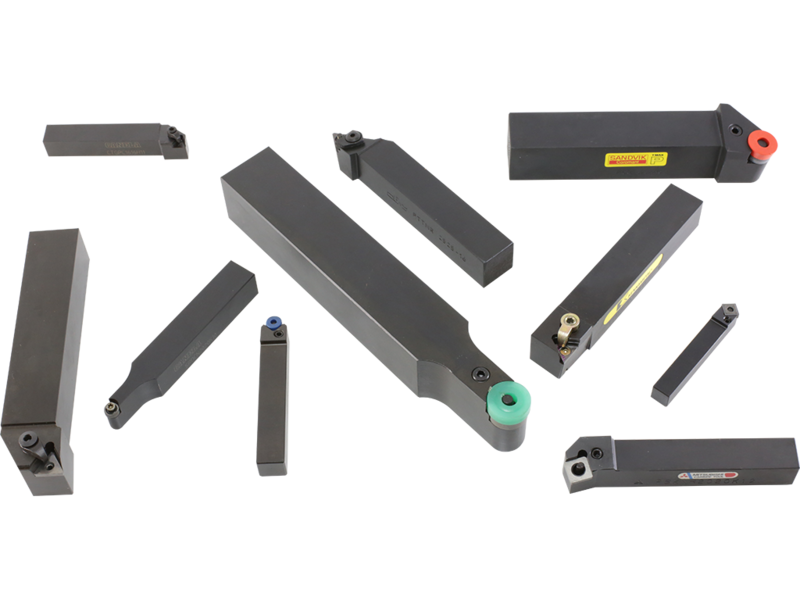 Our existing range includes both new and used engineering tools. Wide range of Sheffield made morse taper shank drills in stock. Great collection of new and used workholding products in stock. 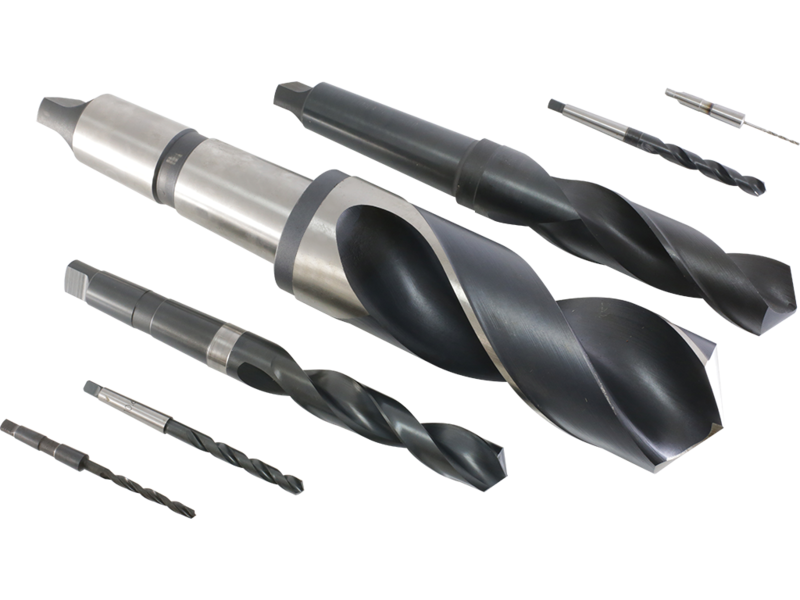 Comprehensive selection of new and used insert turning tools in stock. Welcome to the Sheffield Tooling Company website. We are the largest independent engineering tool supplier in Sheffield. We offer a comprehensive selection of high quality engineering tools for all industrial sectors. 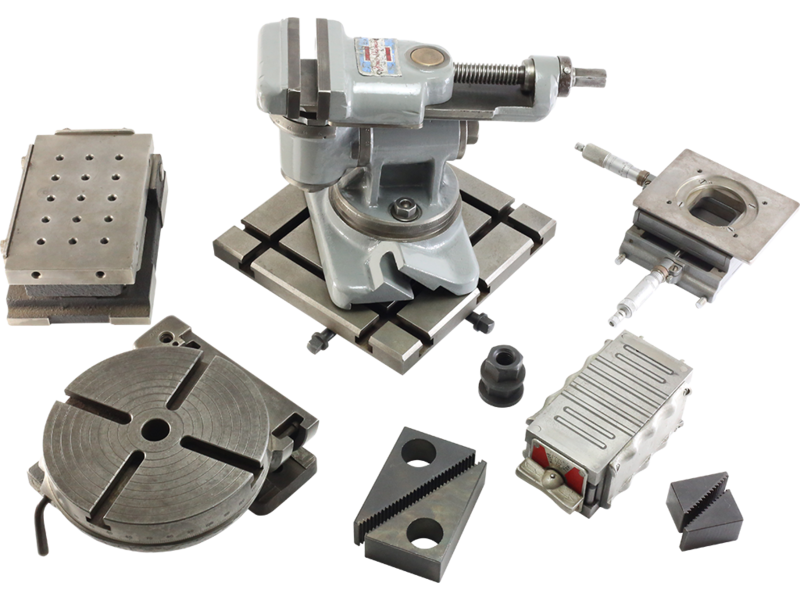 In addition to our role as a supplier, we can also offer ongoing support with your tooling selection. Our key objective is to provide the highest quality engineering supplies, whilst remaining competitive on price. Our focus is centred around UK and particularly Sheffield made tools. We have established ties with local manufacturers to ensure we can continue to supply Made in Sheffield tools wherever possible, as our existing stocks are depleted. 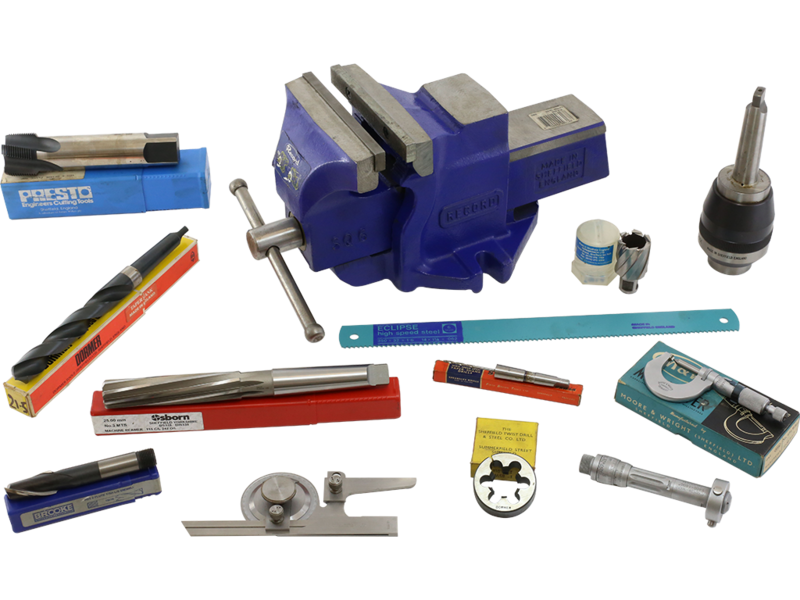 Our existing range is vast and represents a wide range of high quality engineering tools and model engineering supplies. We stock leading manufacturers such as: Dormer, Firth Brown, Presto, Eclipse, Moore & Wright, Kennametal, Iscar, Sandvik, Osborn, Clarkson, Guhring, Cleveland, & Goliath.